The Bay of Plenty is also world-renowned for excellent trout fishing. Bring your gear and catch a big one, or the team at Awakeri Hot Springs will be happy to help you organise the hire of fishing equipment (or even sourcing a river guide to show you the best spots!). Bring your catch back to our Whakatane holiday park accommodation and create a delicious meal on one of our BBQs. 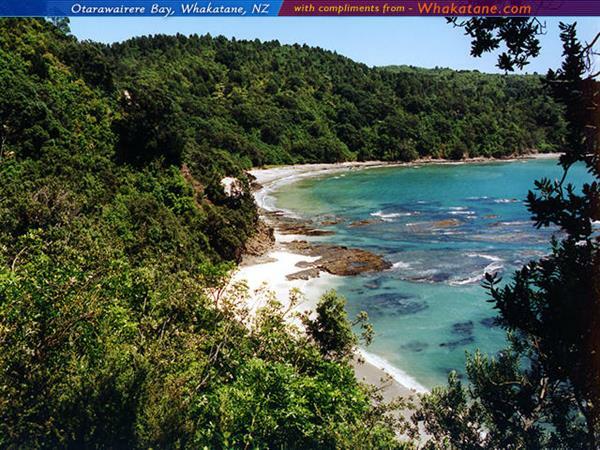 Awakeri Holiday Park is just 10 minutes from the Whakatane coastline and just a short drive to some of the best trout fishing lakes in New Zealand. Spend the day reeling in the big catch and return home to Awakeri Hot Springs to cook your fish on our Whakatane accommodation’s BBQs. Our Awakeri hot pools will soothe your body after an action packed day. Whakatane is rated by top fishing correspondents as New Zealand’s best all round fishing destination. Yellowfin, Skipjack and Albacore Tuna, along with Sharks and Marlin abound here in the summer months. The waters around White Island and the east coast have produced many world-record Kingfish and Bass. The inshore waters have excellent quantities of Tarakihi, Snapper and Kahawai. Jump aboard one of the boats that make up Whakatane’s professional charter fleet for a memorable day out fishing, or launch your own boat at the excellent Whakatane marina. A teeming fish population and amazing under-water geography makes this area a world-class diving attraction. Diving around White Island is particularly impressive, with visibility often in excess of 100ft.